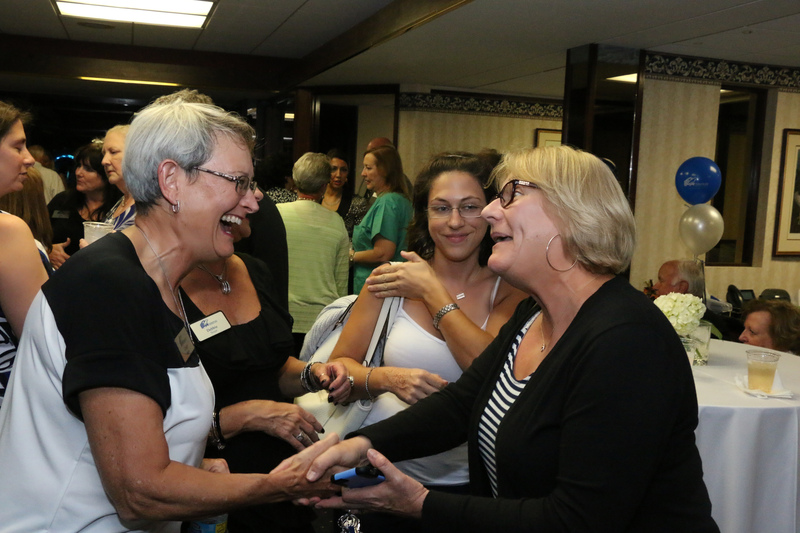 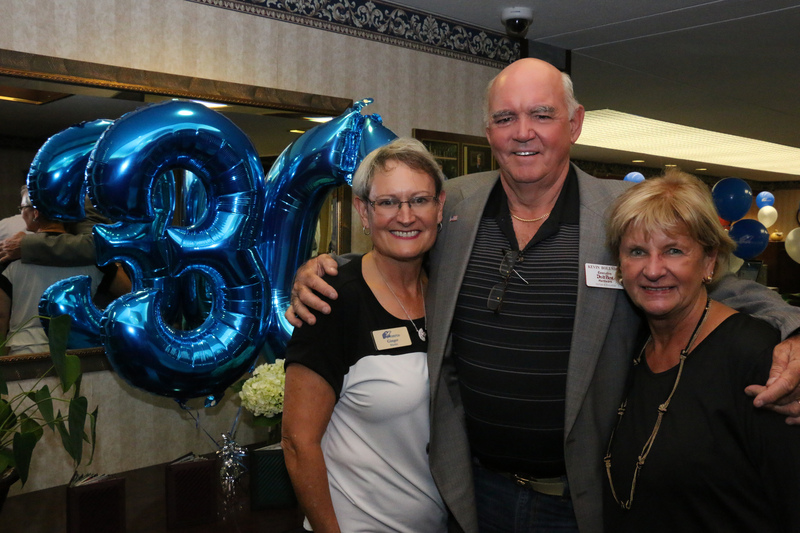 Celebrating 30 Years of Building Relationships! 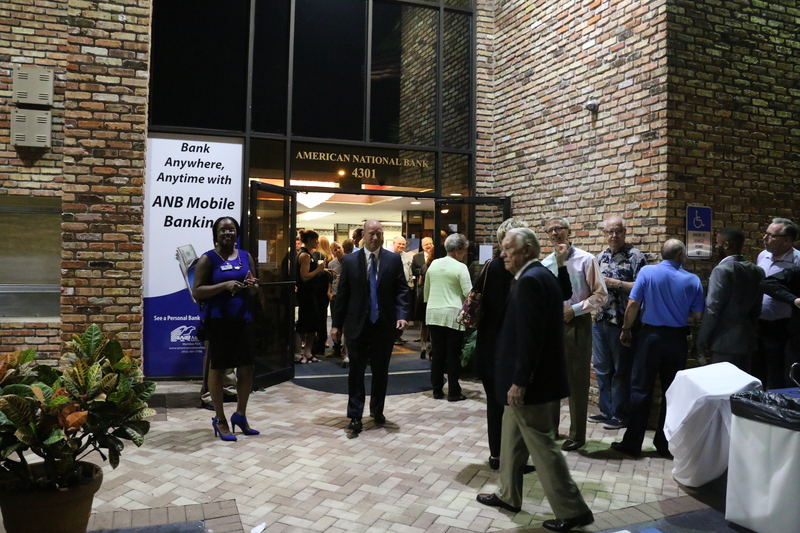 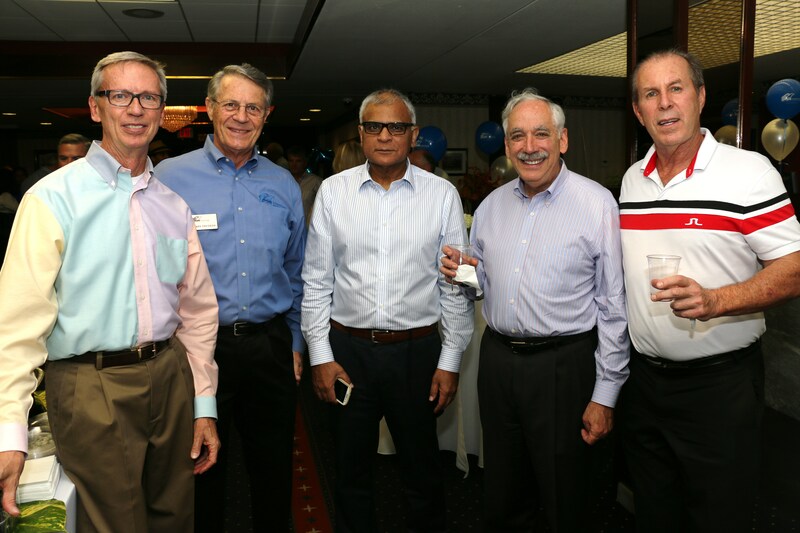 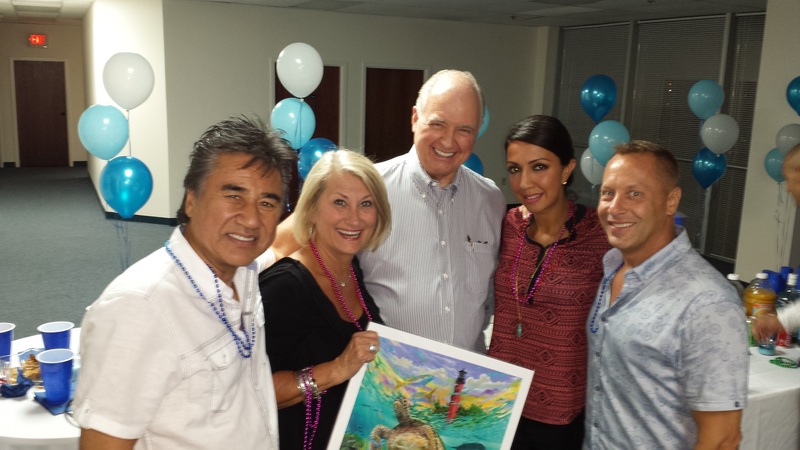 American National Bank invited it’s customers to join the celebration on Wednesday, November 4, 2015 for a night of appreciation and fun. 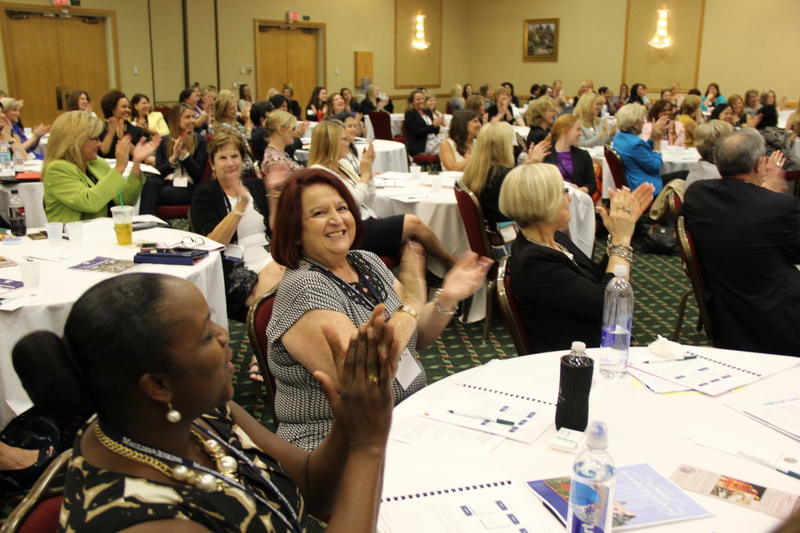 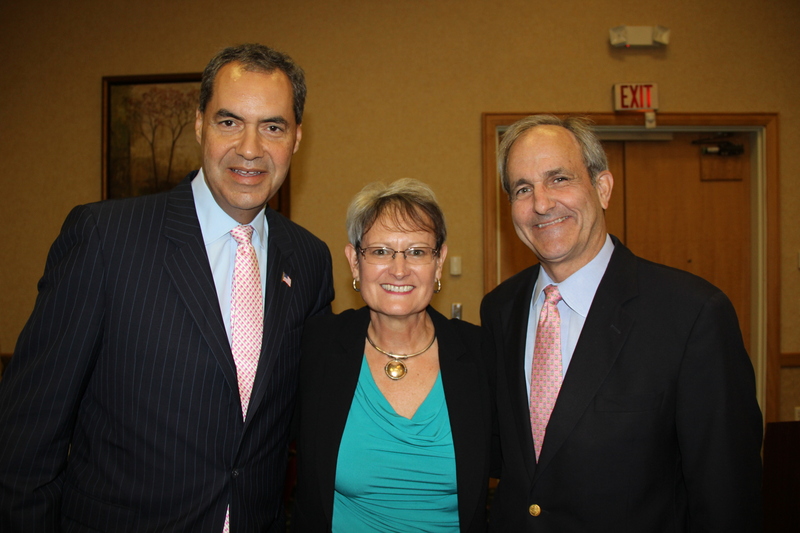 Ginger Martin, President & CEO of American National Bank, proudly chaired the Florida Bankers Association’s 3rd Annual Women in Leadership Conference held in Orlando on May 7 & 8, 2015. 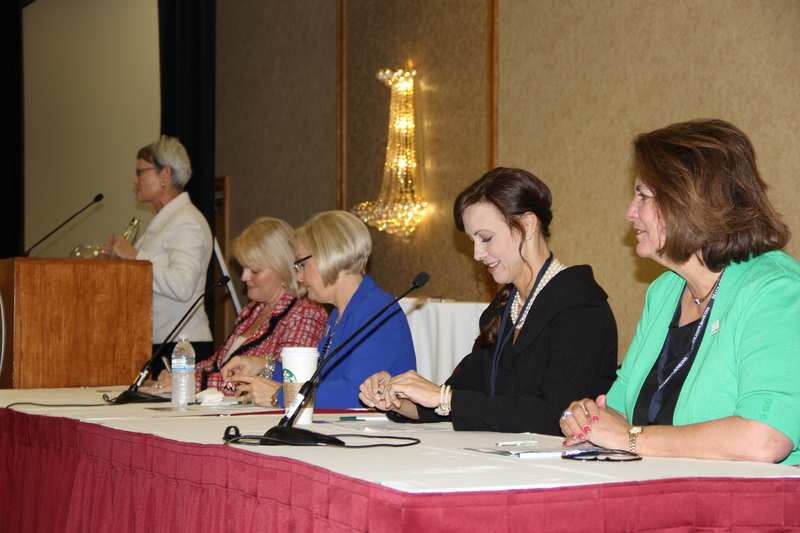 The conference was designed to encourage, support and inspire women to reach for leadership positions in the banking industry. 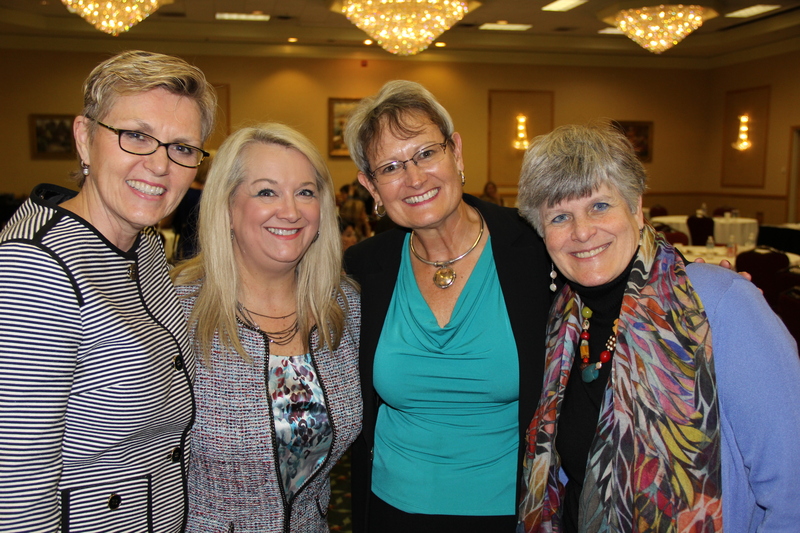 The event was a huge success and planning has already begun for next year!